Up, up, and away! 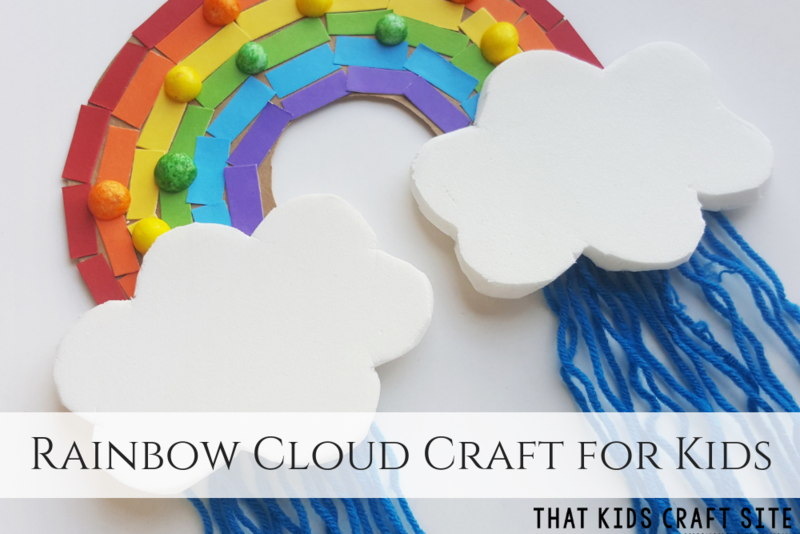 These easy kite crafts for kids are the perfect way to welcome in the breezy spring weather! We have had a very blustery winter and the spring promises to be just as breezy. 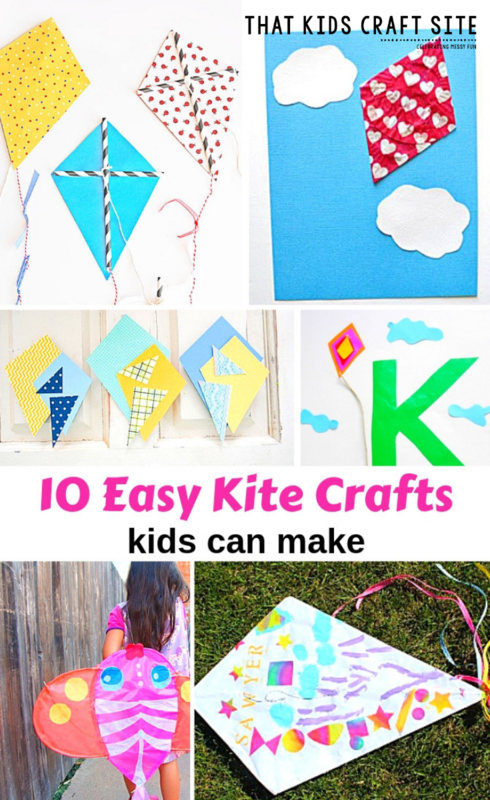 While we’re pretty much over chasing the trashcans down the street, we are super excited about making kite crafts this spring. They’re the perfect way to celebrate the warmer weather and gusty days! 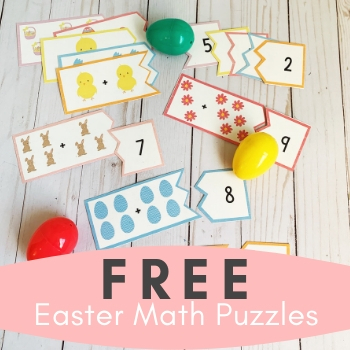 These easy kite crafts for preschoolers and up can be used while teaching the letter K, when learning about wind, or even when talking about Benjamin Franklin’s discovery of electricity. The sky is, quite literally, the limit when it comes to kite crafts! 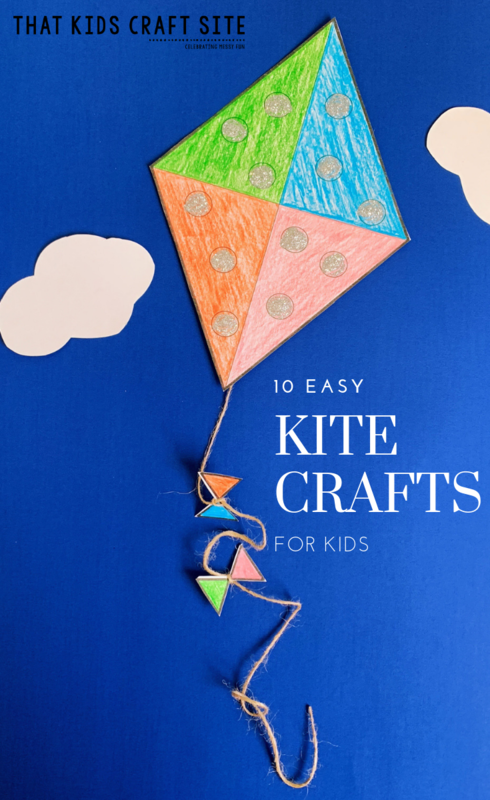 Here are some of our favorite kite crafts for kids! Show Us Your Kite Crafts! 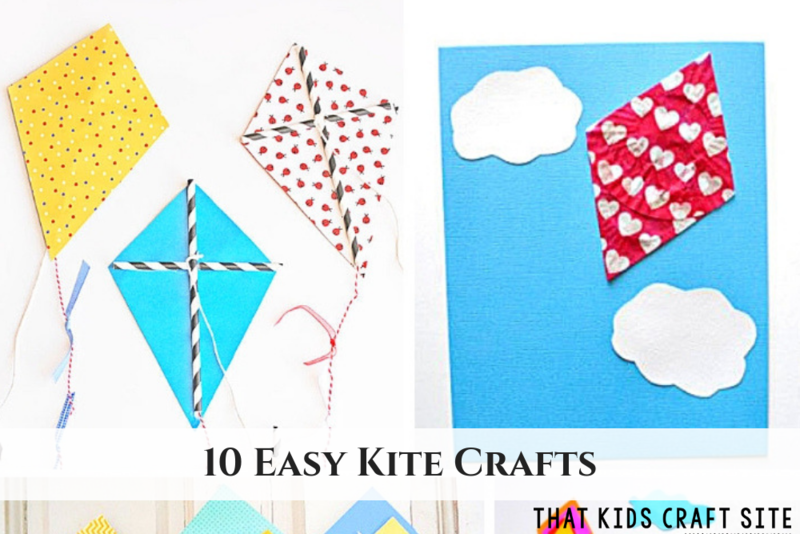 Which kite crafts will you make with your kids? We’d love to see how they turn out! 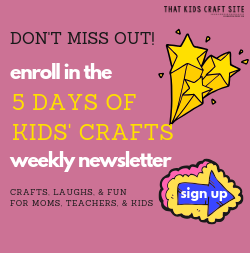 Tag us on Instagram @ThatKidsCraftSite and let us see your creations! 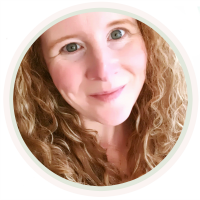 We can’t wait to celebrate your creativity! 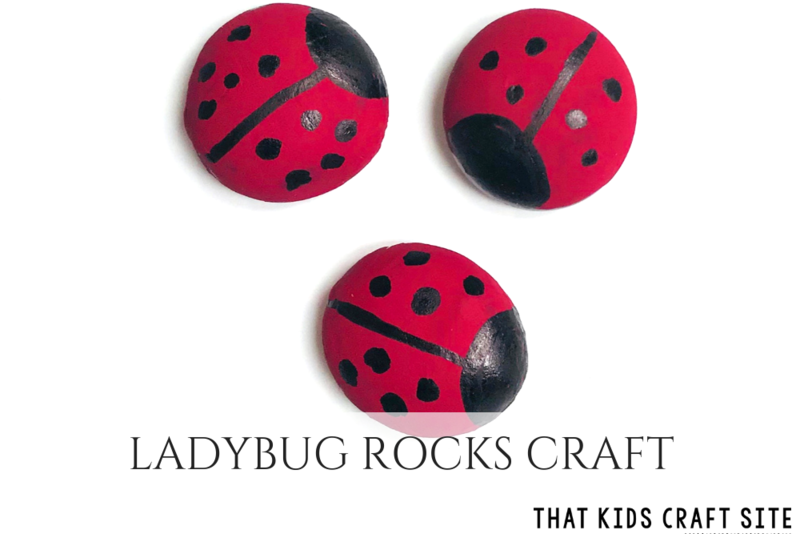 You’ll Also Love These Spring Crafts for Kids!